Almost a year after the quietly impressive Mission Impossible: Ghost Protocol (2011), Tom Cruise is back in cinemas dispensing justice once again in Jack Reacher (2012), an explosive actioner written and directed by Oscar-winner Christopher McQuarrie. 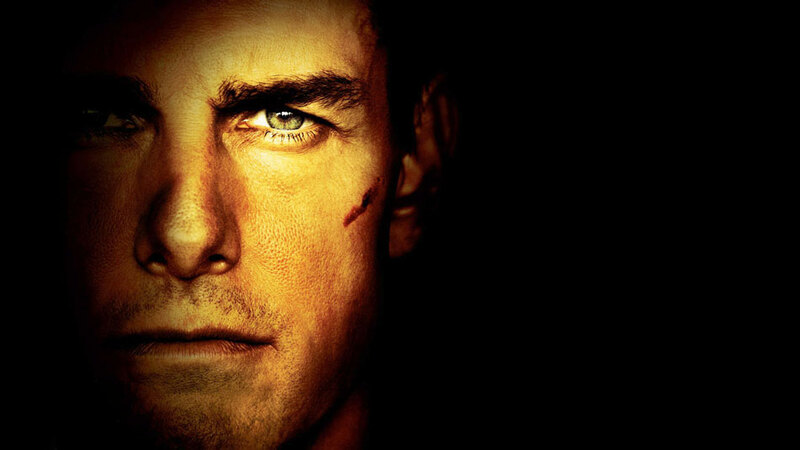 Based on the novel One Shot by Lee Child, long-time fans of Reacher have already expressed outrage at Cruise’s casting. Among other noticeable changes between the novel and the film (as is always the case) the fact that Reacher is written as a 6′ 5″ muscle man and Tom Cruise is – well, not a 6′ 5″ muscle man – could prove problematic down the line. Joining Cruise and Herzog is a strong supporting cast including Rosamund Pike, Robert Duvall, Richard Jenkins, David Oyelowo and Jai Courtney. This entry was posted on October 18, 2012 by Amonymous. It was filed under Film Trailers and was tagged with Christopher McQuarrie, David Oyewolo, Film Trailer, Jack Reacher, Richard Jenkins, Robert Duvall, Rosamund Pike, Tom Cruise, Werner Herzog.